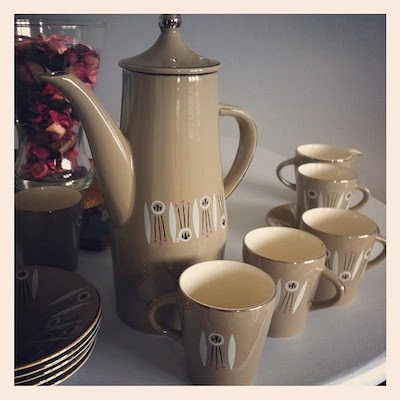 "Yet another tea set from @Vintage_Village. 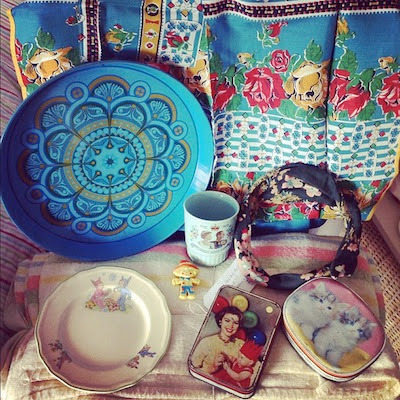 #runningoutofroom"
"My Vintage Village stash! 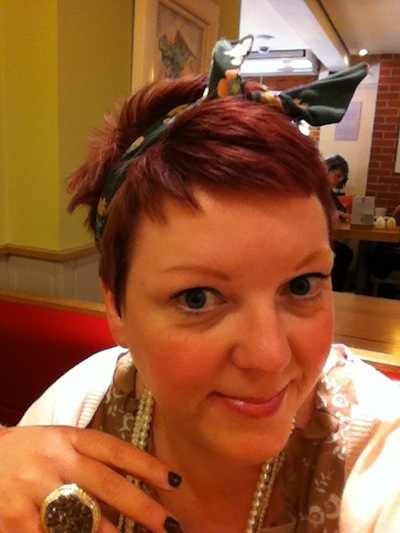 @Vintage_Village"
"Fabulous @Vintage_Village as ever and met the lovely @oldfashionedsus at long last! 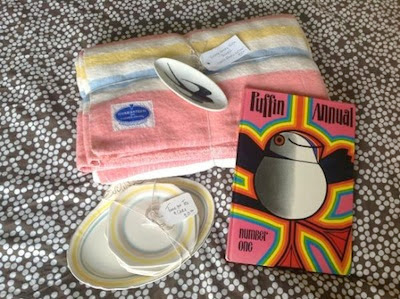 Here's what came home with me..."
[Editor's note: Puffin Annual from Eclecta Books at Room at the Top Vintage Goods, blanket and plate set from Time for Tea and Cake]. 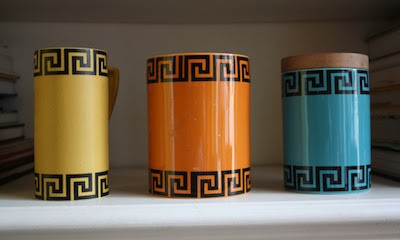 "My other finds at todays Stockport @Vintage_Village...Susan Williams-Ellis designed Portmeirion Pottery, 1965." 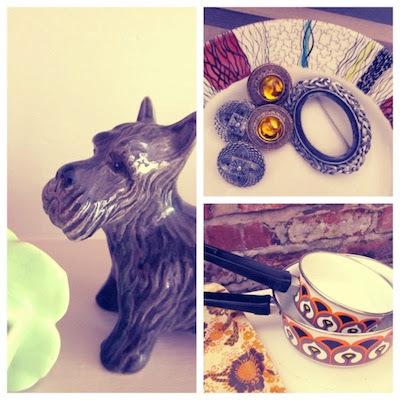 [Editor's note: these were from Populuxe at Room at the Top Vintage Goods]. 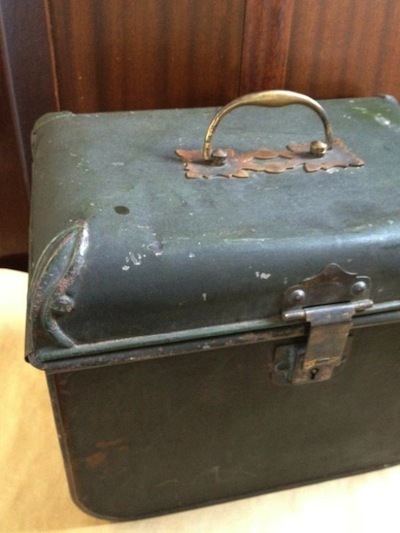 "Found at last Sunday's @Vintage_Village a tin trunk! From All Our Yesterday's stall." 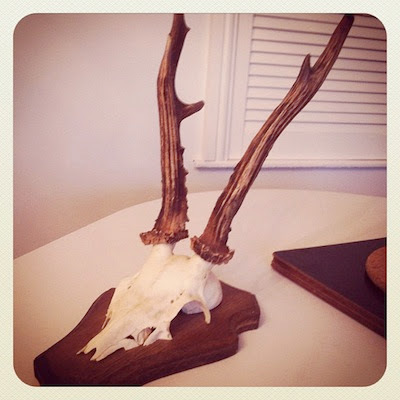 "Apologies to my vegetarian friends, but meet Olive, Sven the reindeer rugs new friend from @Vintage_Village." [Editor's note: from Time for Tea and Cake]. Clair wasn't the only one who did rather well last Sunday, of course, as this fantastic gallery proves. Once again, our grateful thanks to everyone who posted their wonderful photos - it's always a delight to see them, a delight often tinged with envy! If you would like to add your photos to our Visitors' Gallery, post them on Twitter and don't forget to include @Vintage_Village in your tweets so we don't miss them, ta! You could also post them on our Facebook page if you prefer. Either way will work! 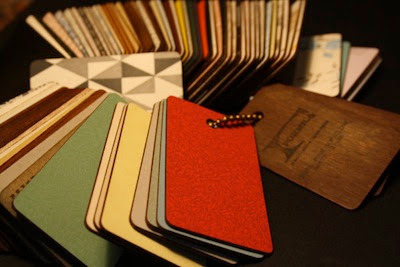 "My finds at todays Stockport @Vintage_Village....Early 60s Formica sample book, some ace colours going on in here." 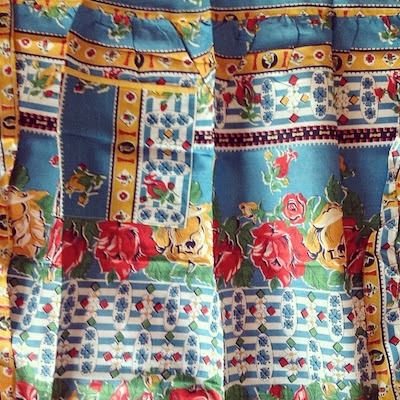 "Mr Old Fashioned best ever find from @Vintage_Village yesterday!" [Editor's note: Susie has written about the personal relevance of the names in this book in her blog here]. "I love my headband! If the people who make these are on Twitter, please let me know - I'd like more! 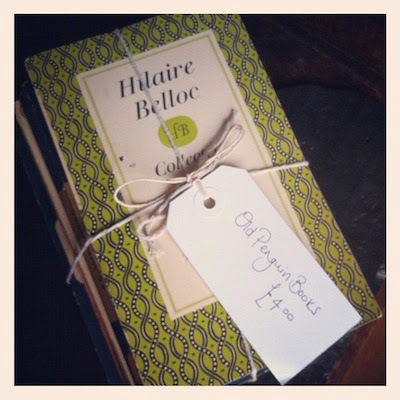 @Vintage_Village"
[Editor's note: Emma Oooh Betty! 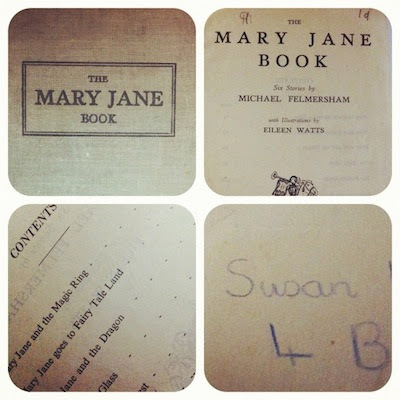 has kindly provided details - "Why didn't anyone else buy these pans for a fiver?? 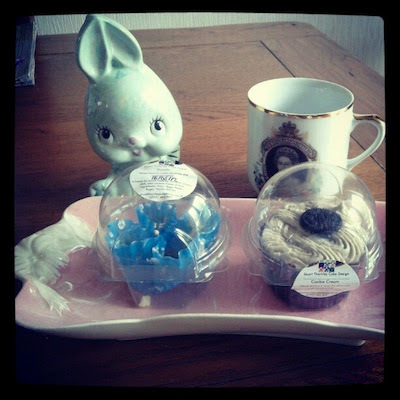 Buttons etc and pans bought from @Kitsch_Republic. Little terrier from Tea for Two Vintage"]. 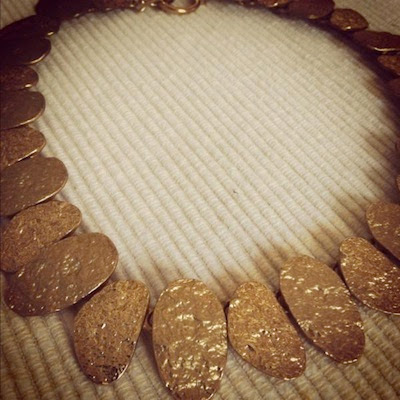 "@Vintage_Village yes this amazing necklace and also a bracelet"
[Editor's note: this was in response to my asking if she found anything for herself on her visit. You must also check her Tumblr for some lovely photos taken at the fair]. 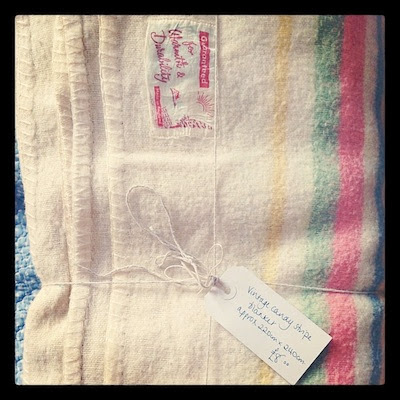 "Probably my favourite @Vintage_Village purchase :)"
[Editor's note: blanket from Time for Tea and Cake]. 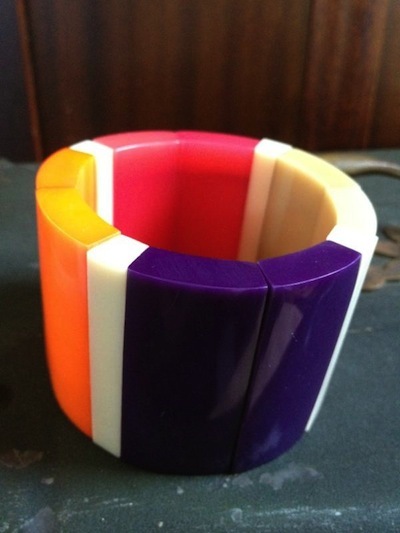 "Courtesy of Jenny Wren, this spectacular chunky bracelet found @Vintage_Village"